As our population continues to age in New Mexico, the issue of Long Term Care (LTC) is growing in importance. 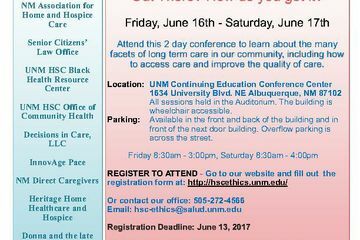 The UNM School of Medicine’s Institute for Ethics will focuse on the many facets of long term care at a conference on June 16-17. “As our population ages we all need to have a greater understanding of LTC and the mutual benefits it offers individual residents and communities. Yet we as a society don’t really understand what to expect from LTC. 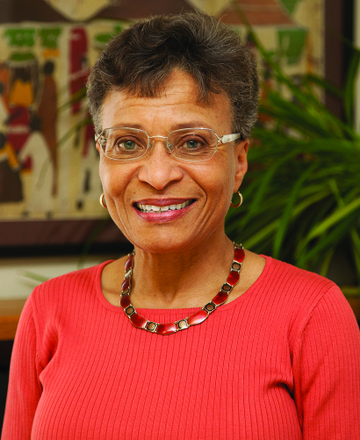 Too often, facilities go unrecognized, their financial impact unreported, the workers underpaid and patients marginalized,” says Anne R. Simpson, MD, director of the UNM School of Medicine Institute of Ethics. “Our goal is to educate health care professionals and the broader community about LTC and how to include those facilities and the people who work and live there as a part of the community,” she says. For the majority of residents, LTC facilities will be their last move and home. They expect to be cared for humanely during their final days and want cost-effective facilities, says Simpson. “However, as citizens we need to be vigilant and provide oversight on how these facilities operate." The conference will address LTC issues that are often brought to legal counsel, explore LTC resident rights and discuss criteria for nursing home, assisted living, home care, and hospice options. 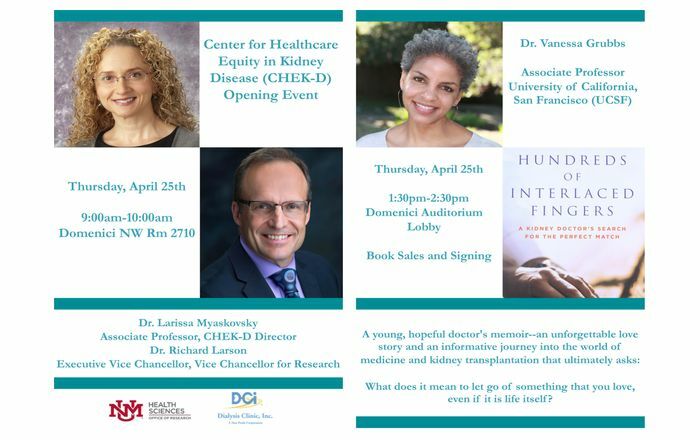 The conference is free and open to the public and registration is now open. The Friday session will be from 8:30 a.m.-3:30 p.m. and Saturday will be from 8:30 a.m.-4 p.m.
For more information and to register, go to the website at: http://hscethics.unm.edu or contact Sarah Treviso at 272-2933 or streviso@salud.unm.edu or the main office at 272-4566 for any questions. CME, NASW-NM Social Work CEU and CLE are pending.